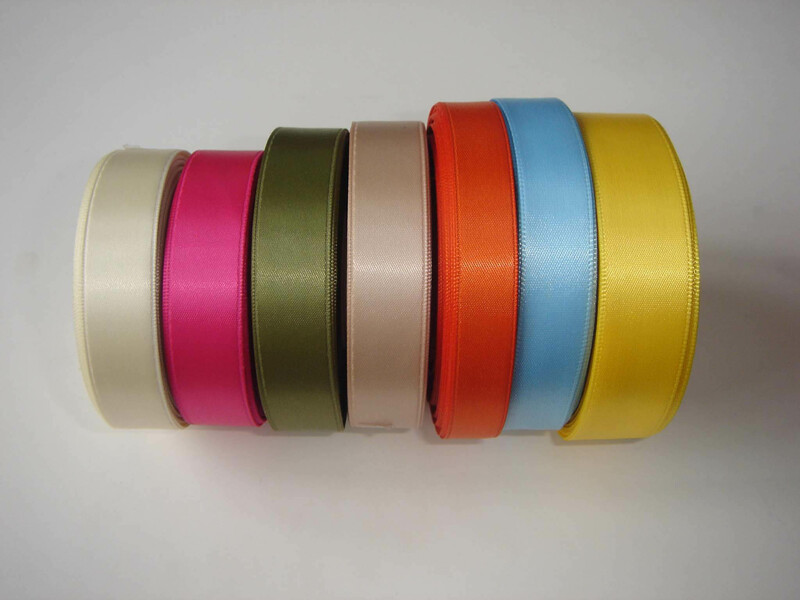 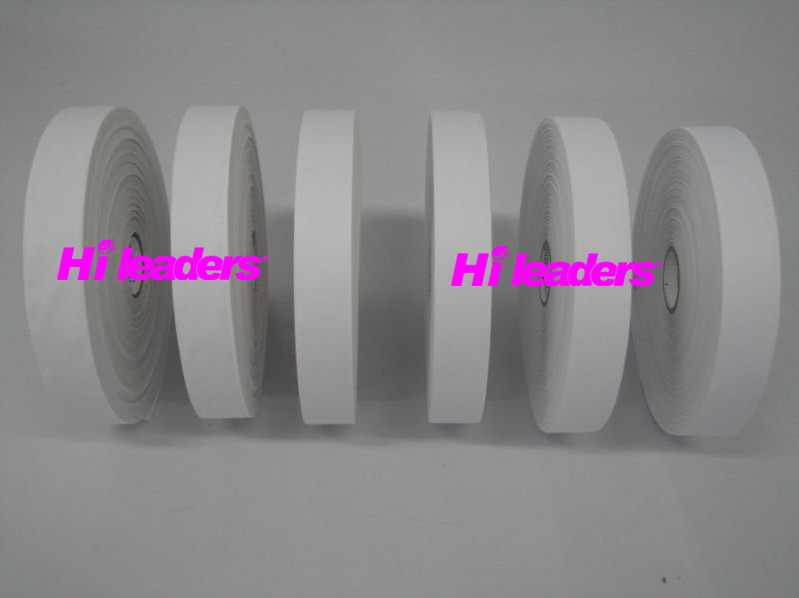 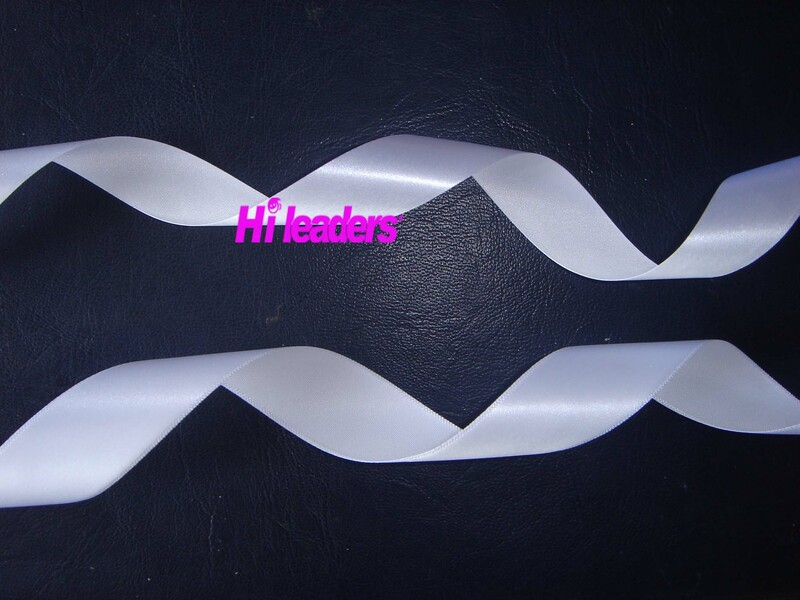 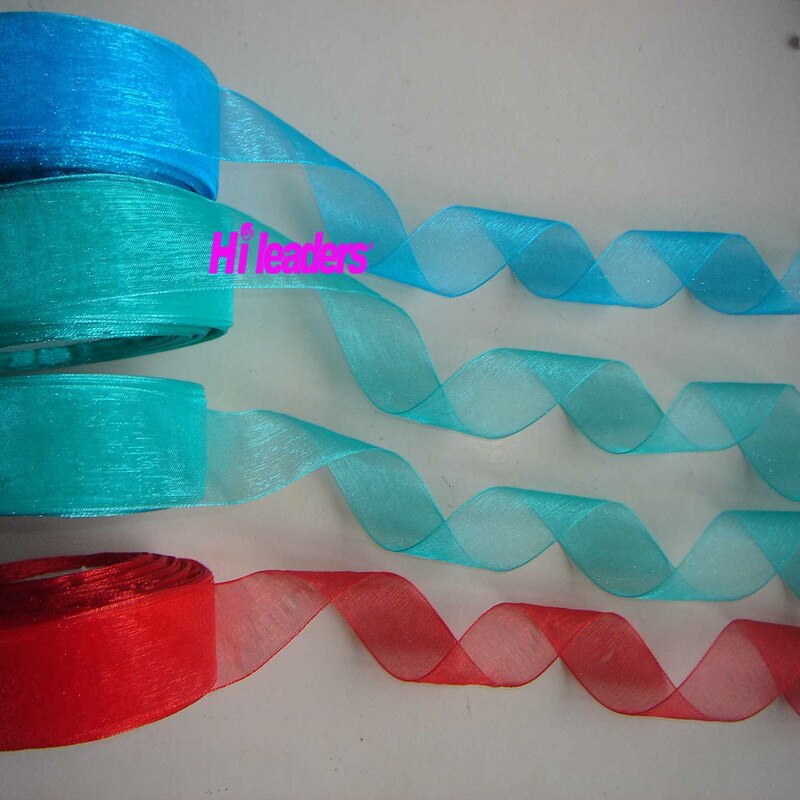 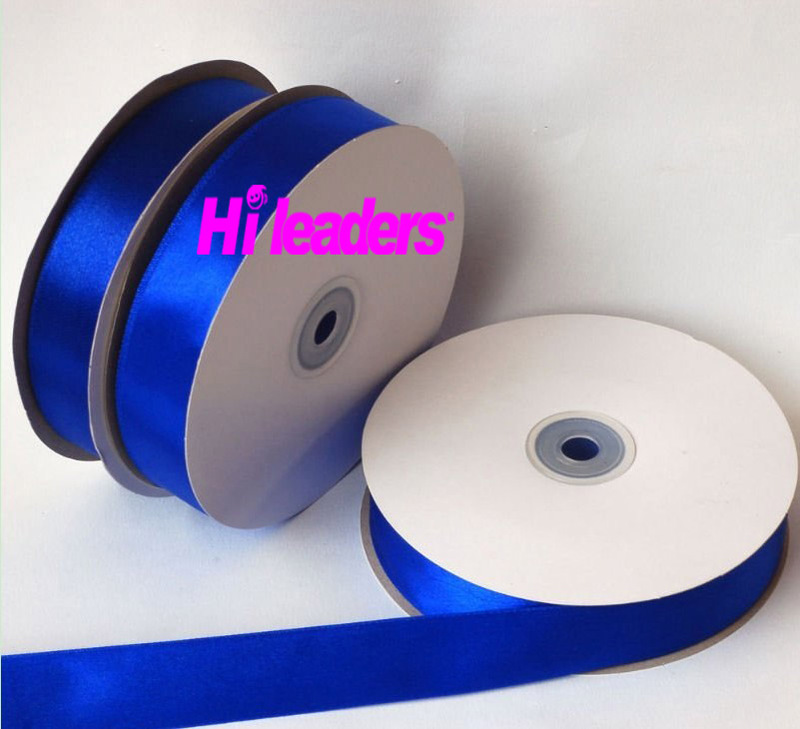 Established in 1989, Qingdao Hileaders Industrial Co., Ltd. has become one of the largest manufacturers of all kinds of packing ribbon,print ribbon,decorative ribbon,feathers ,feather items, promotional items in North of China. 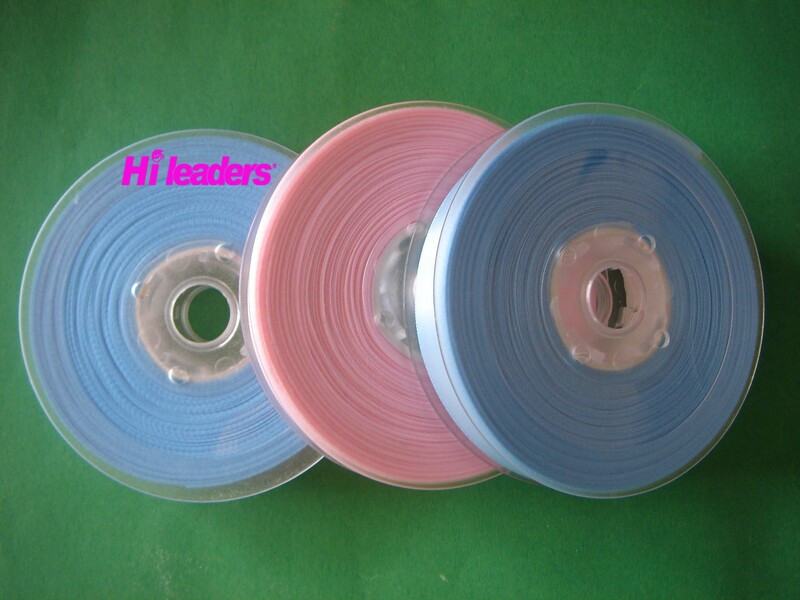 We have integrated design, production and marketing processes with over 17 years of experience. 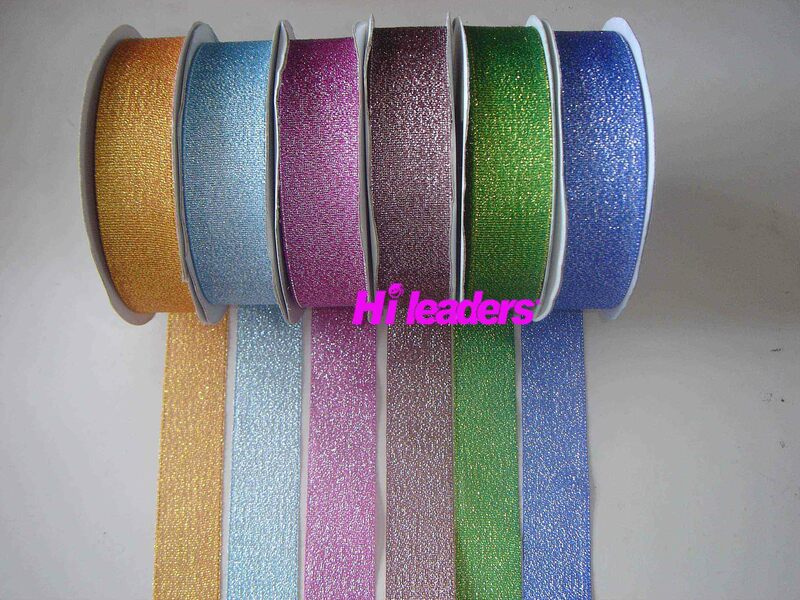 Our pursuit of first-rate quality, reasonable price and comprehensive after-sales services offer both potential and long-standing clients confidence in our company. 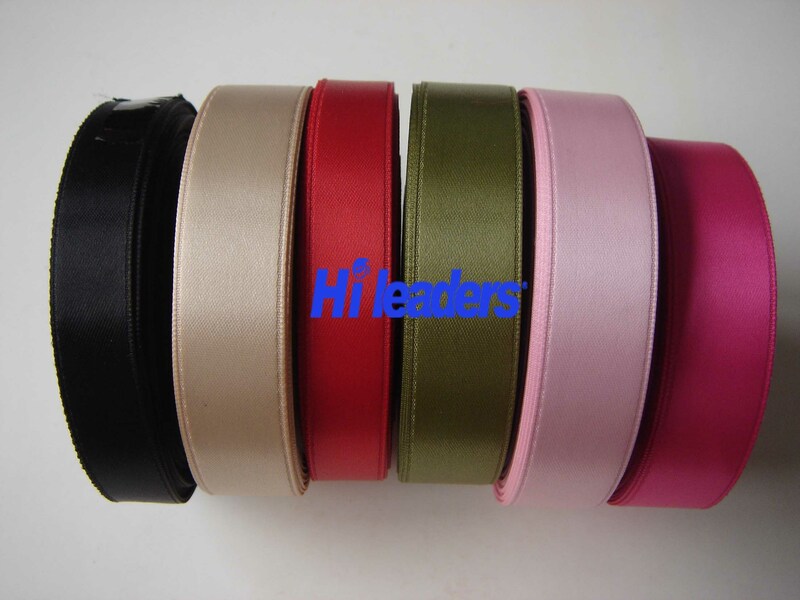 If you are interested in any of our products, please feel free to contact us with details of your specific requirements.